You wish. 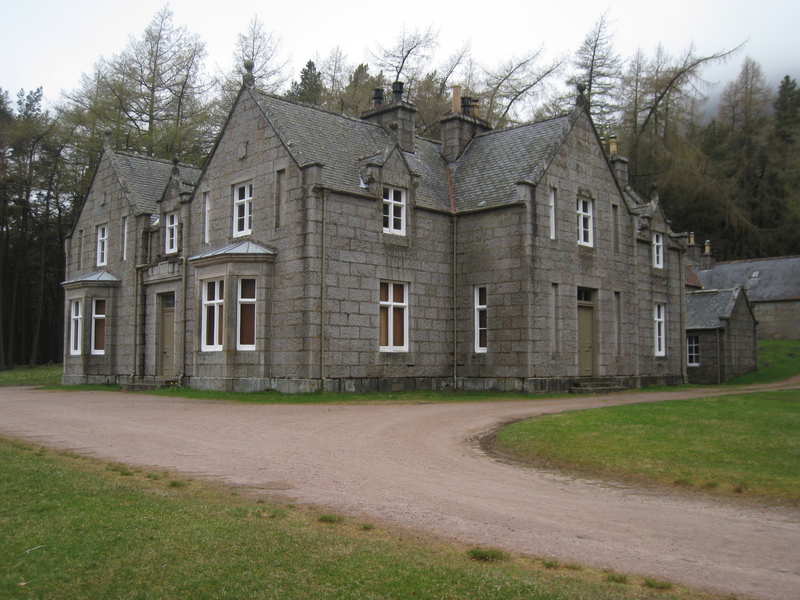 The main house of Glas Allt Shiel: the bothy is in a wee cubby hole at the back. I’ve just added a new page to the bothies section of the site – for Glas Allt Shiel, a bizarre wee bothy in a picturesque location near the western end of Loch Muick. Recently improved by the addition of a stove, courtesy of the Friends of Bob Scott’s Bothy, it’s a bothy that’s a handy base for walking and climbing in the Lochnagar and Loch Muick area. This entry was posted in Bothies and tagged Bothies, Cairngorms, Glas Allt Shiel, Loch Muick, lochnagar. Bookmark the permalink.